I am being compenstaed by Avocados From Mexico for my participation in this campaign as a part of The Blogger Network and Mom It Forward. 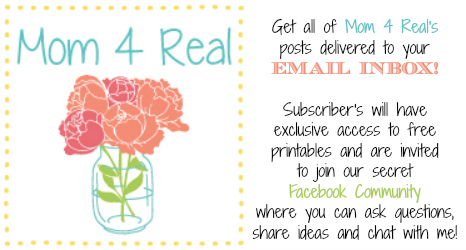 All opinions, recipes and photos are 100% mine! You start with two Avacados from Mexico. 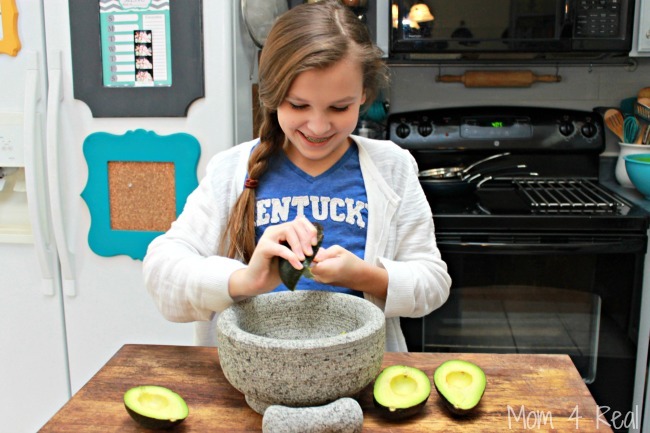 Scoop the avocado fruit out and mash with a fork or mash with a mortar and pestle if you have one. 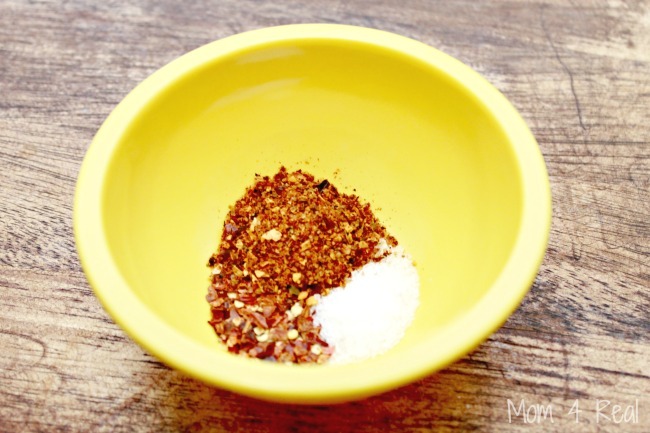 In a small bowl, mix together 1 Teaspoon of store bought southwest seasoning, 1/2 Teaspoon of kosher salt, 1/2 Teaspoon red pepper flakes and mix together. Stir them into the guacamole and add 1/2 the juice of a lime. Mix together well. 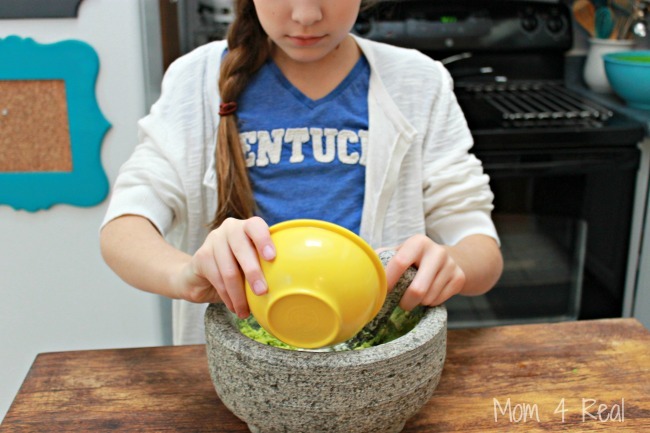 Place the 1/2 lime upside down in the middle of your guacamole and place plastic wrap over the guacamole making sure it touches the top of all of it to prevent browning. Refrigerate for at least 2 hours. 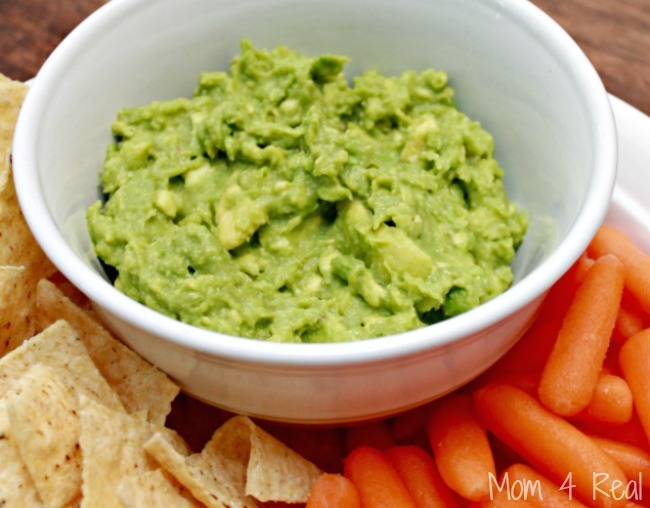 Serve with tortilla chips or carrots! I would recommend doubling the recipe, because this stuff goes fast! We will be serving it at a friend’s party for the big game this evening! Thanks to Avocados From Mexico, this amazing fruit is available via produce 365 days of the year, and currently they make up more than 60% of the U.S. market share…that’s 1.76 billion avocados sold in 2014! 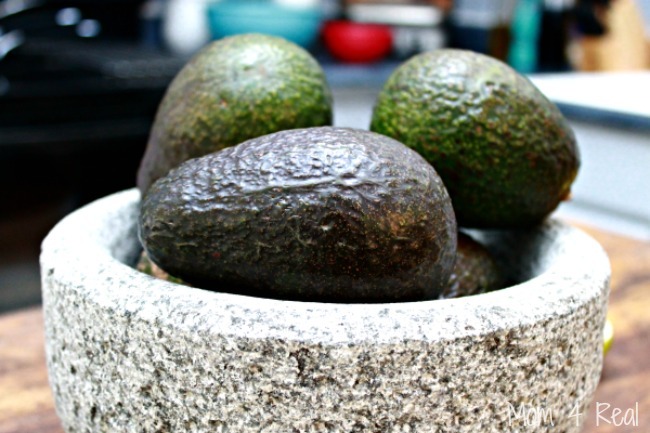 Avocados From Mexico is the leading authority in the U.S. about the superfood! Technically, because of its region and warm climate, Avocados from Mexico are always in season…the only avocados in the world that are. There is one word to describe the heritage of Avocados From Mexico…Mexicanity! We love them so much, adding this nutritious fruit to different meals is a great way to add nutrients since avocados contribute nearly 20 vitamin, minerals, and phytonutrients to your diet! They are cholesterol, and sodium free, and more than 50% of the fruit’s fat content is monounsaturated! Can I get a whoop, whoop? And…have you seen the Avocados from Mexico Super Bowl commercial? It’s so funny…check it out HERE. So, tell me! 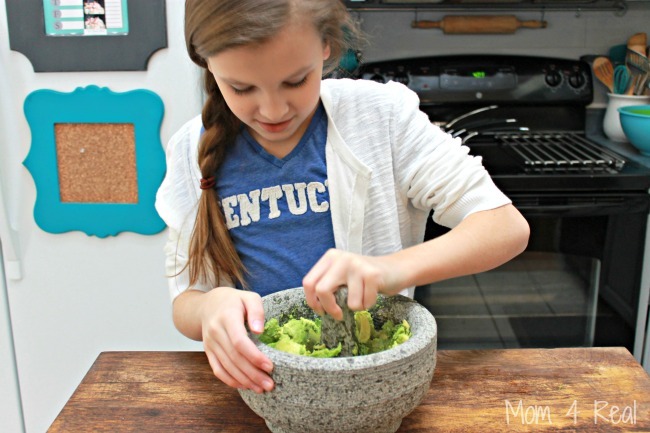 Do you love avocados? How do you use them? If you like, you can join me along with Mario & George Lopez, the folks from Avocados from Mexico and some other bloggers as we tweet and give away some fun prizes during the Big Game today! 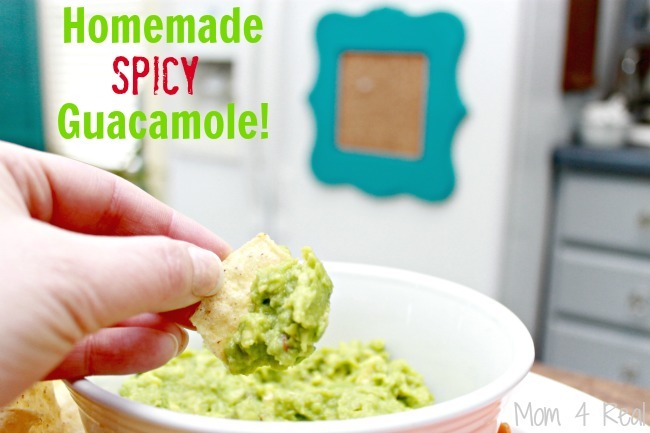 Follow Avocados from Mexico on Twitter, Facebook, Pinterest & Instagram for all kinds of avocado ideas.